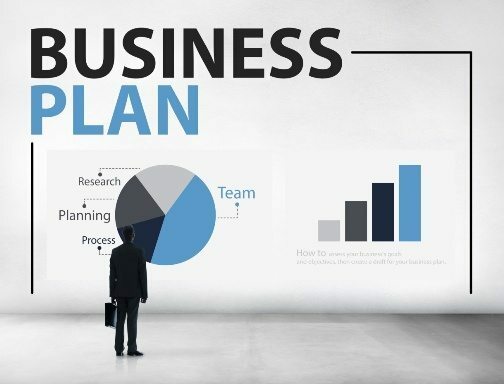 Whether you’re setting up a new venture, looking to expand or planning a major new product or service launch, the first step is to prepare a professional business plan. If you intend to raise capital and get support to start or grow your business, a professional business plan is your road map to success. Investors want assurance that your project is firmly grounded in the market, you have a winning strategy and you’re well positioned to succeed. It requires an understanding of how to develop a solid case for the business–and how to present it in a professionally prepared document. Without this, it is difficult to demonstrate that you and your project are worthy of the risk you’re asking them to take. You can try to write your own plan, but few entrepreneurs have the background or skill to prepare a professional plan that meets the expectations of investors or lenders. We can help. 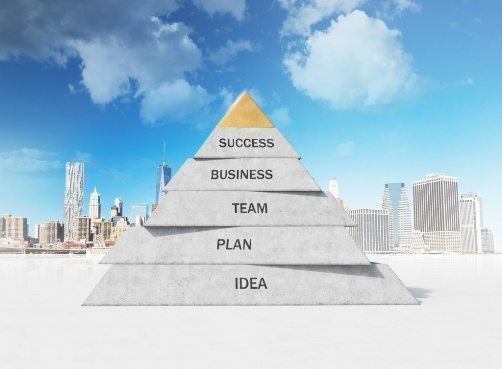 Working with you, we will develop a concise, actionable business plan designed to help you achieve your desired funding or next level of growth. A general outline is provided on this page. However, keep in mind that every business is unique, and so no two plans are the same. Assessment. This includes a formal review of any foundational business documents, such as prior business plans, business strategies, market research, management reports, operating data, customer information, etc. It also includes an initial briefing with management to lay the groundwork for subsequent research, if applicable, and interactive planning. Planning Session. Together, we work with your team to craft effective strategies to organize and grow your business over the appropriate time frame. One or more planning sessions are conducted white-board style, either on-site or via interactive web collaboration session. Time involved will vary, depending on the specific nature of your business and the scope of the plan required. Plan Development. We review assessment and planning session materials, and then write the plan. Development time will vary, but typically you can expect a first draft in approximately 10 days. Depending on your situation and capability, you may be required to provide substantial written input and/or author sections of the plan. Your role will also vary based on the particular package you have authorized. Executive Presentation. Once the plan draft is complete, we schedule a session to review and discuss it with you and your executive team. This is your opportunity to address plan specifics and, if needed, request revisions. Revisions. Following the executive presentation, we fine-tune the plan to achieve final document status. Typically this includes one major round and two minor rounds of changes. Follow-up Coaching. Once the plan is completed, it’s important that you take the necessary actions to successfully move you toward plan implementation. We support you in getting there with focused coaching to keep you on track. *We include projected Profit and Loss statements with our services. Depending on your needs, you may also want projected Balance Sheets and Cash Flow Statements. We can recommend a CPA for this, or you can use your own accountant. “Your level of work and expertise has exceeded our expectations on our EQS business plan project. Not only are you on time with your deliverables, but also your attitude and attention to detail is quite remarkable. Our project would not have excelled to the level of our capital campaign without your input and support. We have enjoyed working with you and will continue to use your company for our project and well into the future. You are an asset to anyone contracting your skills and we would certainly recommend you to others. Thank you for your dedication and support.” –Teresa Lopez, President, CEO, EQS, Inc.
“I commissioned Tim to edit my 50+ pages of business plan. Several of my investors were waiting to review the plan, so I needed the plan edited very quickly. Tim was able to turn the plan around within a couple days!